When you’re a kid, toys are your life. You have no adult responsibilities to worry about, so your biggest concern is when you’re going to get that new Barbie or Transformer. You could also sit in front of a screen and play video games like the PlayStation or Tamagotchi. Those were the days, but you don’t always have to reminisce. Many of those favorite games and toys have stood the test of time so that you can enjoy them today. Which one of these did you enjoy the most? If for any amount of time you thought Pokémon wasn’t going to endure the new millennium and go even further, we might have believed you. However, who can say no to the adorable little Pikachu? Much like the TV show, the trading cards are still in heavy rotation. 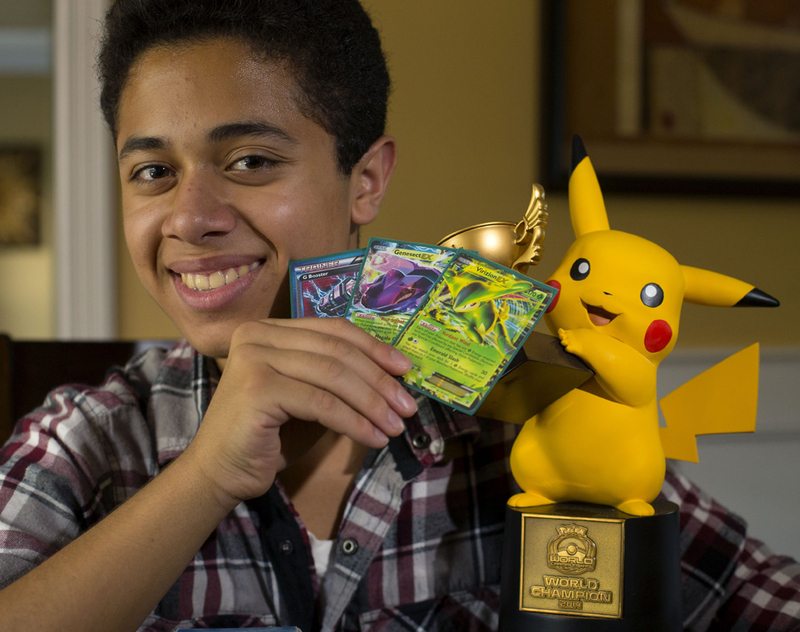 People of all ages gather from around the world these days and compete in tournaments with their beloved cards. Pokémon is one of those things that still gets taken seriously today and probably won’t fall off anytime soon. On December 3, 1994, Sony introduced the world to the Sony PlayStation. It was the first of Sony Entertainment’s game systems and one that many fell in love with almost instantly. Years flew by and they kept developing upgrades, as they are currently on the PlayStation 4. However, nothing was like playing those original games. 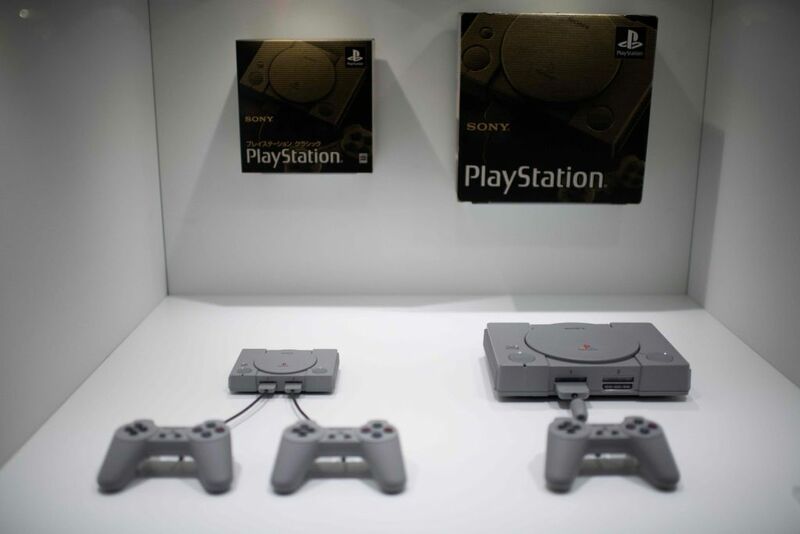 Thankfully, Sony gave us the PlayStation Classic (left) which comes packed with tons of your favorite games of the past and two controllers. You can play until you go blind now. The Teenage Mutant Ninja Turtles sounds outlandish if you’ve never seen them before and you’ve only heard the name with no context. However, after watching their cartoon or reading the comic, you’d understand why they’re still around. These crime fighters love two things: beating up the bad guys and pizza. How can you hate them? Not too long ago a live action film came out about the turtles and there are talks of another sometime in 2019 or 2020. These dudes are here to stay. 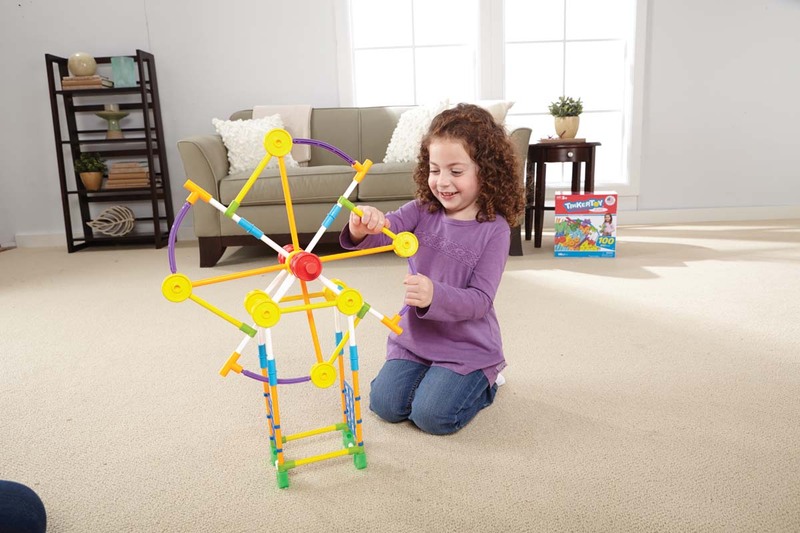 If there was ever a toy that was perfectly made for future engineers, then the Tinkertoys is it. Before they used to be very dry looking, but that didn’t stop them from being a product the kids loved. Fast forward a few decades and it’s still bringing the peace and keeping the little ones occupied. 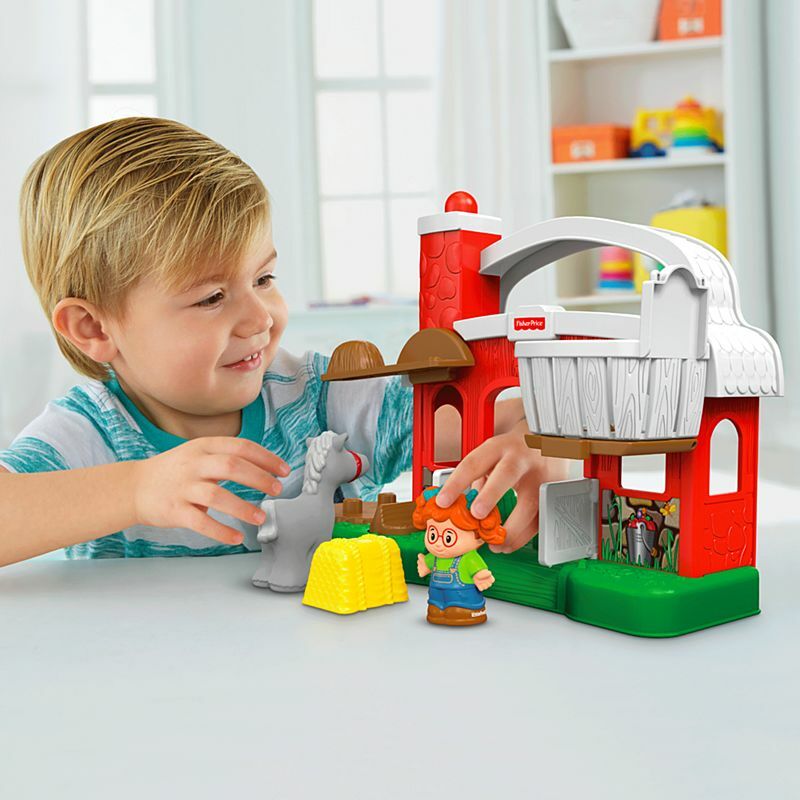 The only difference is the material and the added color, making for an aesthetically pleasing mini-construction set for everyone to enjoy. 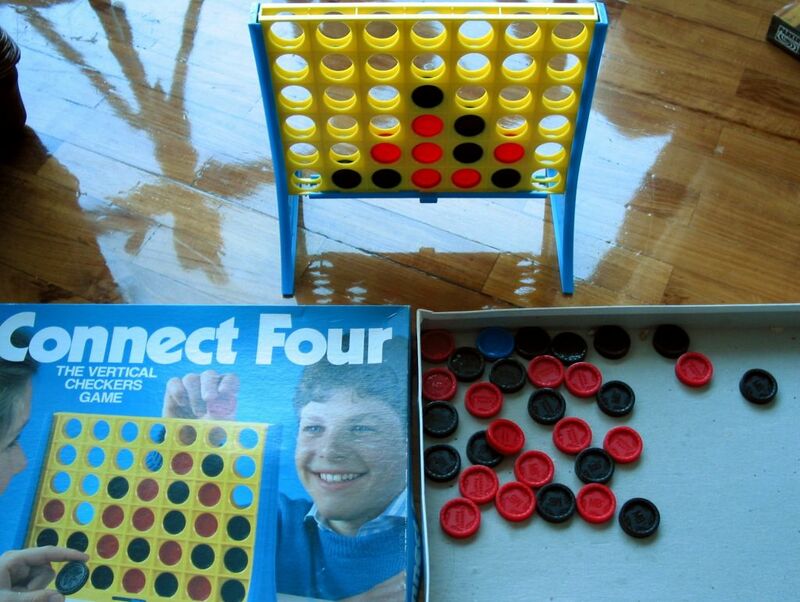 When you think of games that require a little bit of brain power while having fun, Connect Four has to be on the list. Creating frenemies for years, Connect Four is one of those games that we probably won’t see go away for a long time. Since the ’70s, this game has reigned supreme as a rainy day staple. Competitive spirits come out as well as you try and outsmart your foe. The only change is the box. If parents wanted to teach kids responsibility, gifting them a Tamagotchi pet was the way to go. You had to tend to them just like pets, except they were in a digital realm. After these addicting creations took the toy world by storm in the ’90s, they almost vanished just as quickly. Thankfully, the U.K. brought them back and even cooler than before. 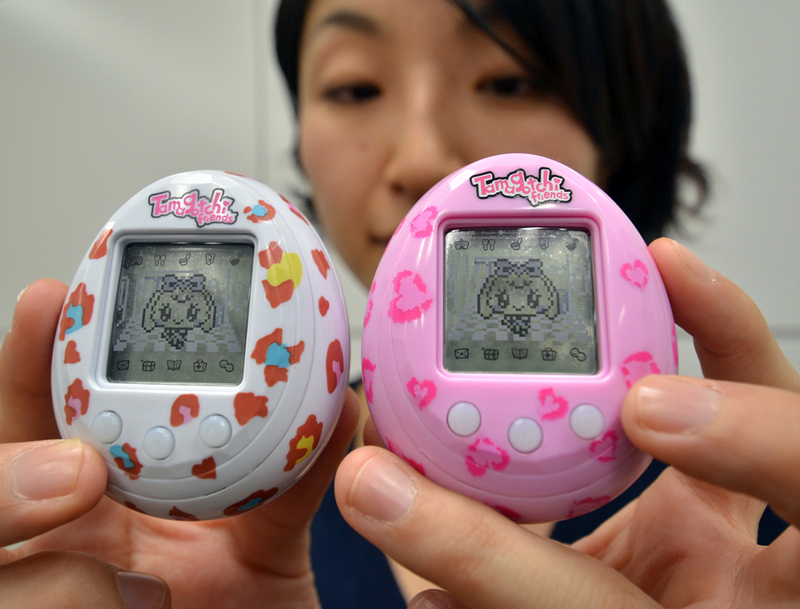 They’re marketed now as “Tamagotchi Friends,” however. Also, they can be connected to an app on your phone. If you were to combine Barbie dolls and Cabbage Patch Kids, these would be the results. 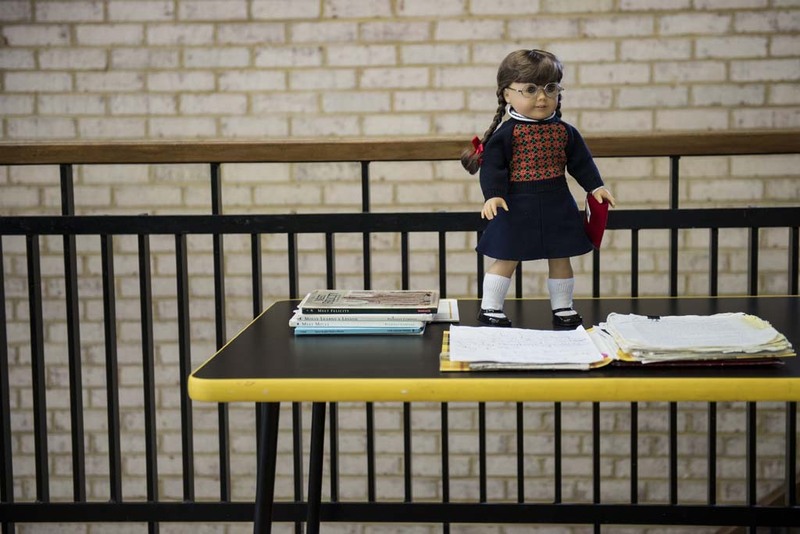 American Girl dolls have been and are still a staple in toys. It’s almost taboo if you or anyone you know has never owned one before. Since these girls debuted in 1986, newer girls have come out and added to the lineup. Initially, there was Addy, Kirsten, Josefina, Molly, and Samantha. 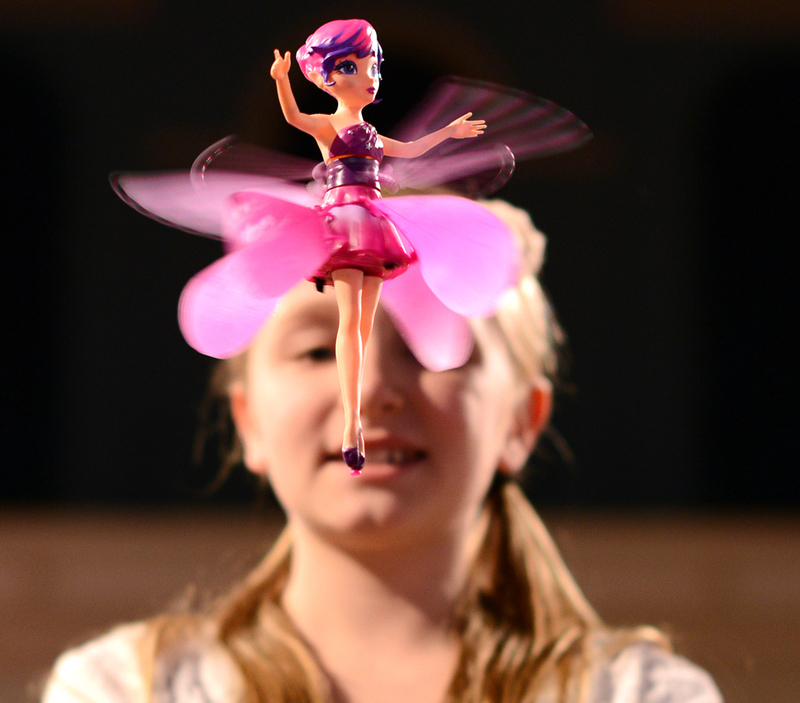 The newer dolls represent the current generation’s interests. If these remind of you My Little Pony that’s okay because we get the same vibes as well. the Rainbow Brite series first came around on June 27, 1984, and was a spin-off of the show Rainbow Brite and the Star Stealer. The cast has since been revamped to look brighter and more mature. These Hallmark toys have stood the test of time thanks to sticking to the script of what found them success in the first place. The Easy-Bake Oven is easily one of the most sought after toys for the youngsters. Who wouldn’t want to make their own desserts in the comfort of their room as a kid? That’s the life! 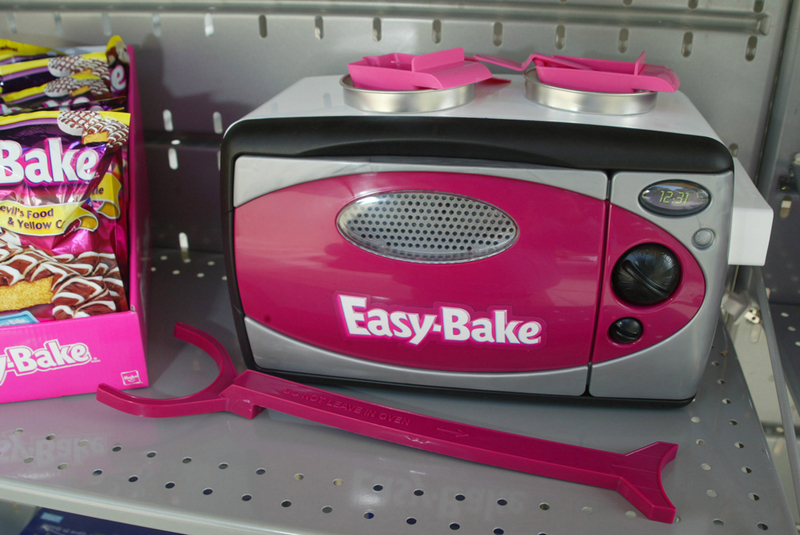 Dating back to the ’60s, Easy-Bake has offered the chance of a lifetime to all the youth. Parents need to pay close attention when this thing is in use of course, but it’s great how it has never gone out of style. Skydancers used to be all the rage. One pull of a string and off they go, twirling into the sky as if they were training to take off forever. However, in 2002, the Consumer Product Safety Commission recalled the popular ’90s toy. Thankfully, they reappeared and changed their names to Flutterbye. These versions are less dangerous and still just as fun. The wing placements are the only difference, but kids can still expect to have a blast with these toys! Give Me Some Of Your Doh, Bro! 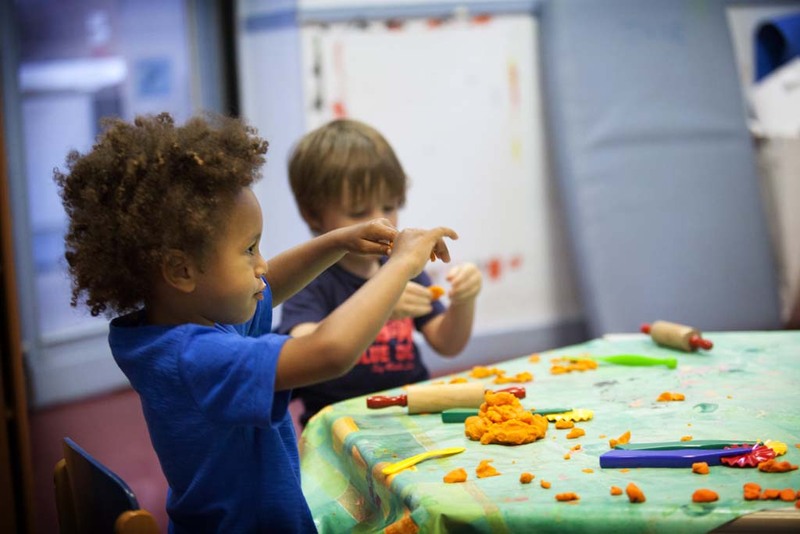 If you aren’t careful, you might find yourself playing with Play-Doh longer than you expected to. Since 1956, Play-Doh has allowed kids and adults to stretch their imagination and hope that it doesn’t get stuck in the carpets. The Toy Hall of Fame inducted this addicting stuff in 1998, but it didn’t retire. You can still find Play-Doh in the aisles of all your local Target’s and Wal-Marts and for a reasonable price as well. A timeless product indeed. If you were to see how the homes of the Little People toys looked like when they first arrived on shelves, you would give a standing ovation at this newly renovated one you see in this image. Determined to stick around, a little bit of sprucing up is all that’s needed here. The late ’60s saw the emergence of these toys and they have stayed put since. Now they have more than just barns with castles, aquariums, and amusement parks. 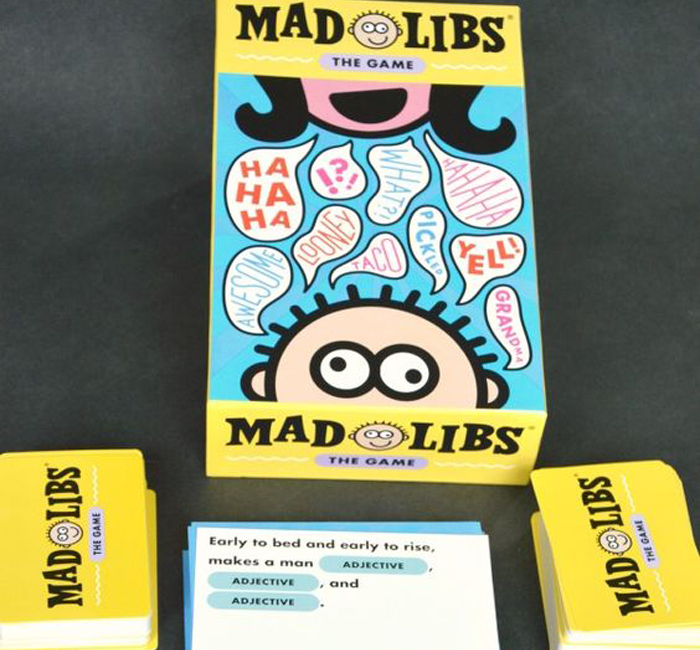 For those in love with words and the English vocabulary overall, Mad Libs is for sure the game for you. Ever since 1953 this game was out asking people for nouns, adverbs, and adjectives all thanks to creator Leonard Stern getting humiliated for not knowing the answer during a spelling bee. Thanks to Stern, kids gained an opportunity to expand their literary knowledge all while having fun. Parents should love this game more than the kids. Since 1989, Nintendo gaming has been able to follow us around no matter where we are. It all started with the 8-bit handheld system, the Game Boy. Classic characters like Mario were at our disposal on long car rides and plane rides. Fast forward a few decades and the Game Boy has become something much more desirable than it already was. 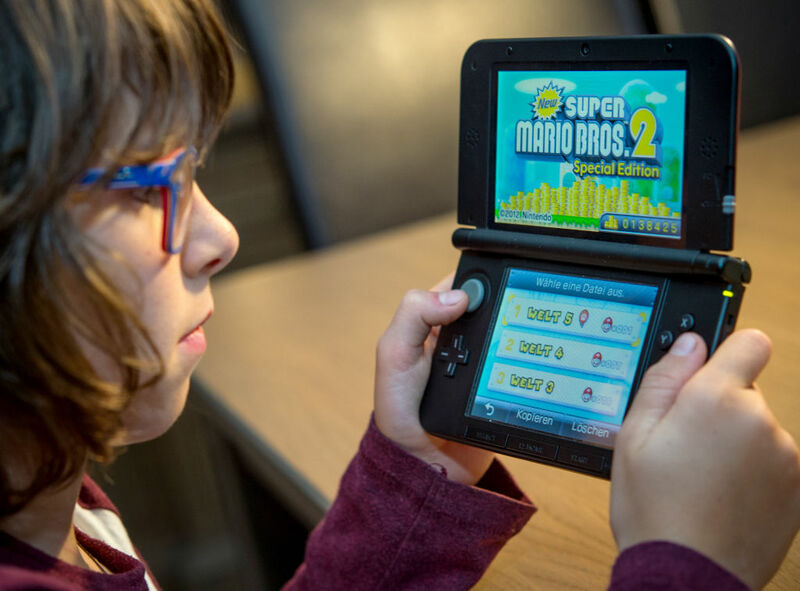 They now have 3D games that you can control with a touch screen. Pretty much, these handheld devices are stuck with us forever. Nothing says growth like observing how many changes Barbie’s had over the last few decades. One of the first toys ever marketed to kids directly, Barbie allowed girls to dream of what they wanted to be in the future. 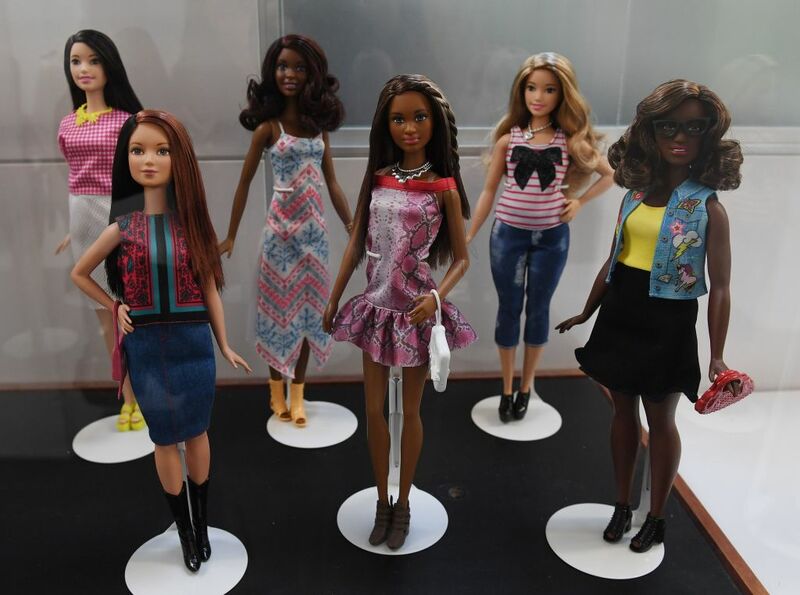 The 50th anniversary came in 2009, and since then, we’ve seen massive changes with Barbie. There are now Barbies with different skin tones, colors of hair, hairstyles and anything else a little girl could want. Mattel knows how to keep a product relevant for a long time. 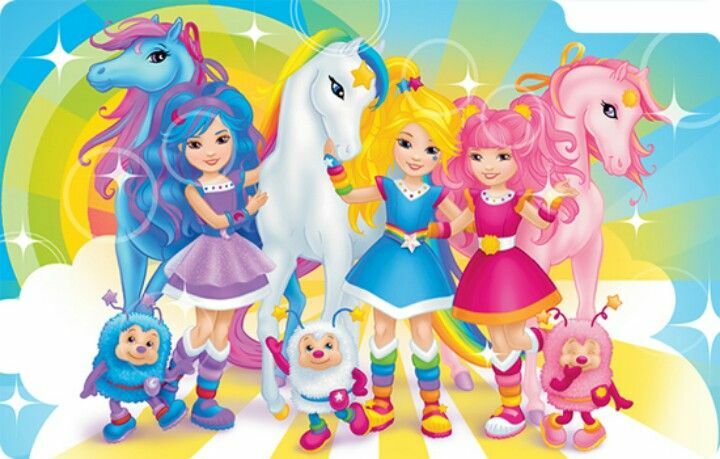 Very similar to the Rainbow Brite’s but way more popular, My Little Pony didn’t always use to be called that. In 1980, they were My Pretty Pony and they were simply 10″ horses. Shortly after, the name switch came and so did all the extras. 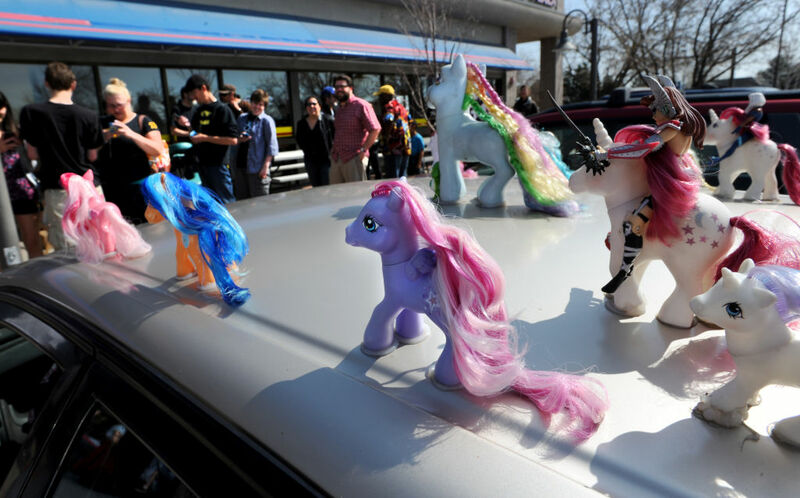 The ponies you know and love today didn’t use to always be this customizable and kids should be thankful. 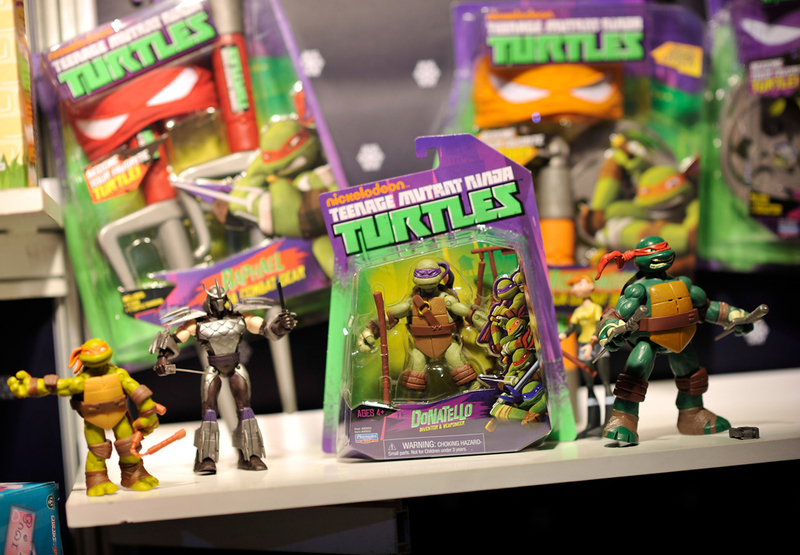 Everything from the TV show, down to the toys themselves are probably going to live on for a very long time. You’re all familiar with the rule of when you pass go you collect $200? Well, folks have been getting their $200 for the past 7 decades and even longer. 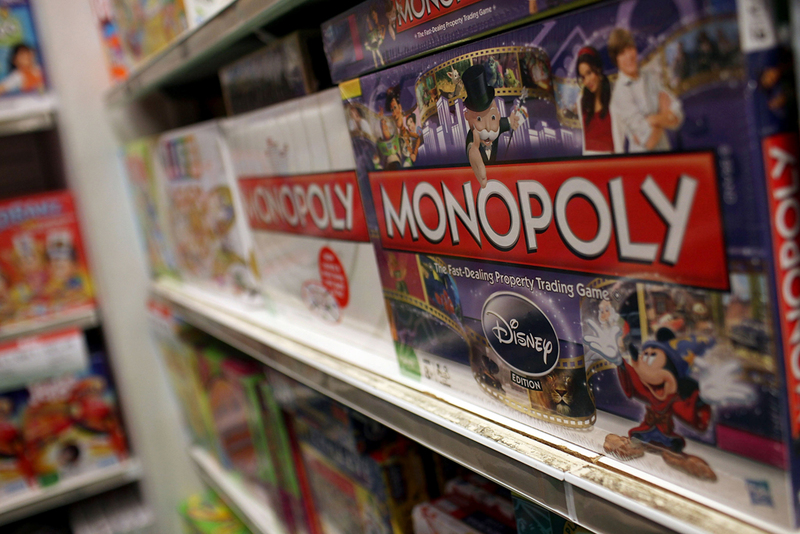 The game Monopoly came out in 1935, but was much less complex as it’s become today. Now, there are so many different types of the game, everyone can find a version they like. Who would have thought a game about real estate and getting locked up would turn out to be a favorite for so many generations? When it comes to baby dolls, you can bet your bottom dollar they will always be in the toy aisle no matter what. One you can always depend on seeing is a Cabbage Patch Kid. There’s no other baby doll that can compare. Artist Xavier Roberts created them in 1978 and ever since they have captured the hearts of millions. 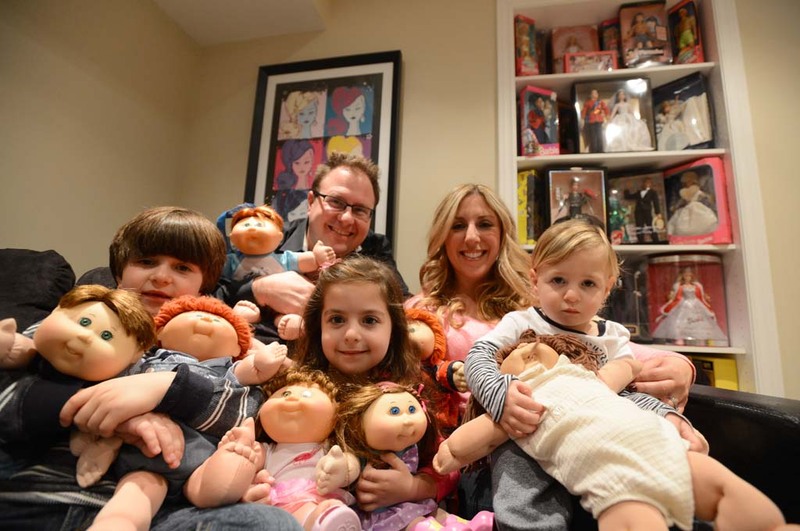 Take a look at this family above, they can’t seem to get enough of their Cabbage Patch Dolls! 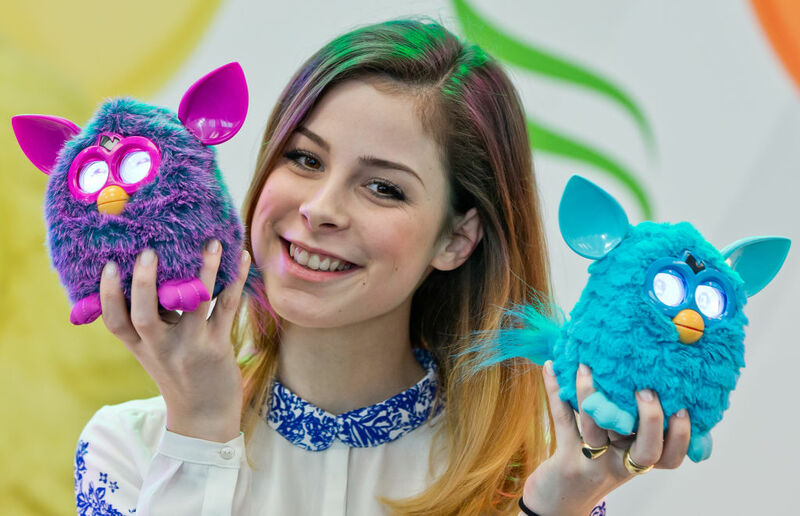 During the ’90s, Furby’s smacked consumers in the face harder than the first winter storm. These fluffy, little creatures have been blinking and making obscure noises for a long time, but took a little hiatus for a while. They spoke English and “Furbish” before they vanished for a while, but returned with cool tricks. They can interact with each other and carry unique personalities as well. Just don’t wake up in the middle of the night frightened if you see them talking to each other. Transformers came about in the early ’80s and ever since has shown other toys how it’s done when it comes to morphing into new forms. The toy itself is quite unique as you know, they can become a vehicle of some sort, or change into their natural robotic self. Thanks to the movie franchise taking off, you can expect to see these robots around for many years to come. 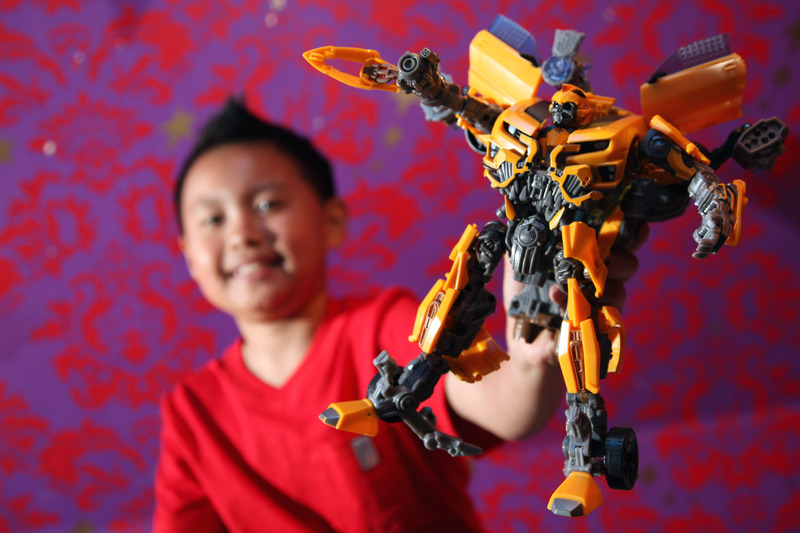 Kids even dress up as Transformers for Halloween.